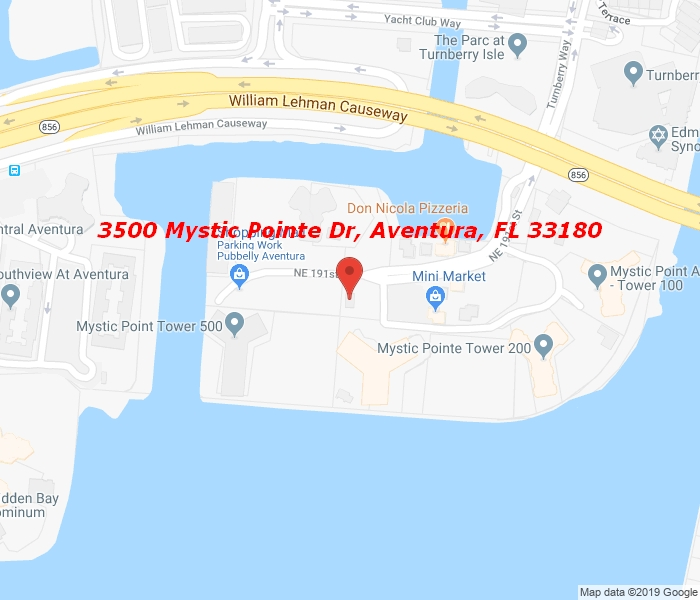 BEAUTIFUL CORNER UNIT IN VERY DESIRABLE TOWER 500 IN MYSTIC POINTE. THIS IS A SPLIT 2/2 WITH A DEN, GORGEOUS VIEWS OF THE GOLF COURSE, CITY OF AVENTURA AND THE OCEAN. THIS UNIT HAS ALSO A WRAP AROUND BALCONY. IT IS MARBLED IN THE LIVING AREAS AND CARPETED IN THE BEDROOMS. KITCHEN, BATHROOMS AND FLOORING HAS BEEN RENOVATED, FRIDGE, E-RANGE ARE NEW. UNIT IS VERY BRIGHT, WASHER AND DRYER IN THE UNIT, COVERED PARKING SPACE. THE BUILDING HAS LOTS OF AMENITIES SUCH AS GYM, SPA, SWIMMING POOL AND HOT TUB FACING THE BAY, BILLIARD ROOM AND 8 TENNIS COURTS. WALKING DISTANCE TO GOLDEN BEACH, AVENTURA MALL. MARINA SLIPS AVAILABLE. A REALLY BEAUTIFUL PLACE TO LIVE IN. SHOW IT TO YOUR MOST DEMANDING CLIENTS. VERY EASY TO SHOW. THIS UNIT CAN BE RENTED FURNISHED AS WELL.